As Chair of the Families with Children Committee!! 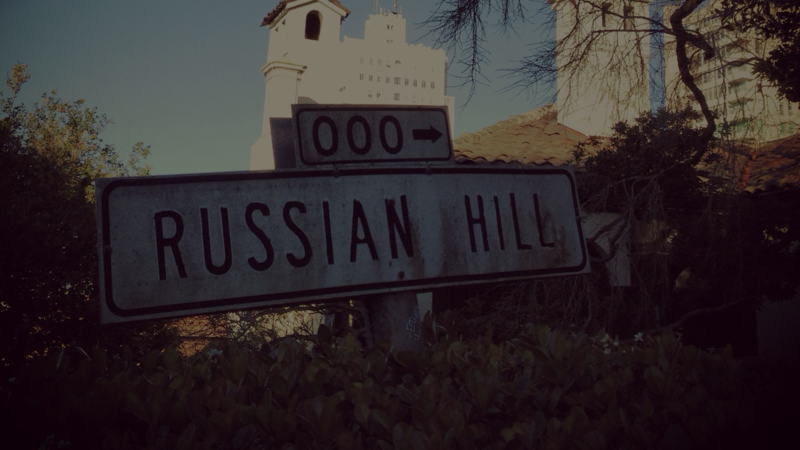 Planning, in conjunction with committee members and parent volunteers, social events and activities for local Russian Hill families. Keeping the RHN Board informed and advocating for important issues affecting Russian Hill families. Serving as a point of contact and resource for local families. Having a voice on the RHN Board to help shape our community. Organizing regular meetings of the Families with Children Committee. If you are interested in volunteering to serve in this position, please contact RHN president Carol Ann Rogers at president@rhnsf.org.